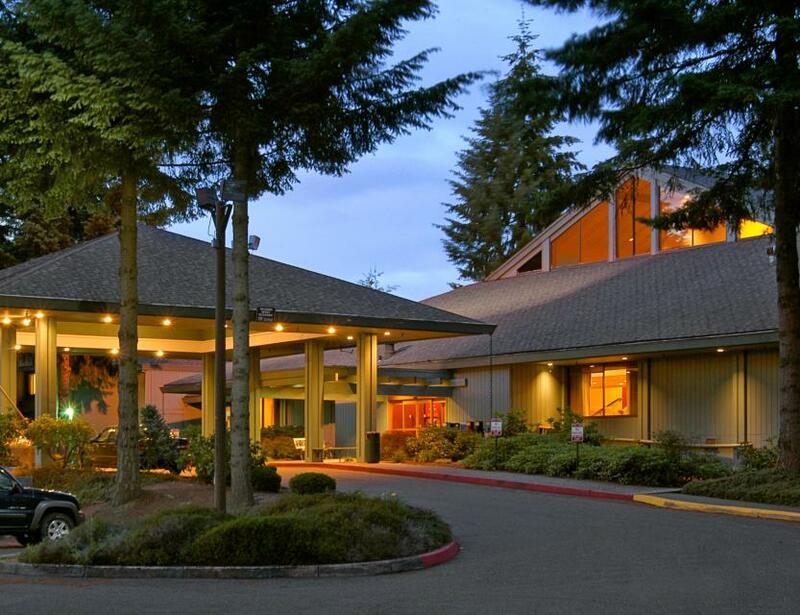 Hotel RL Olympia is conveniently located on 12 lush acres in the heart of Olympia Washington, Washington State's capital city. On the Puget Sound and near the beautiful Cascade Mountain range, outdoor recreation, including hiking, kayaking, sailing and skiing, is plentiful. Olympia offers historic sites as well as diverse shopping, plus educational and cultural opportunities. 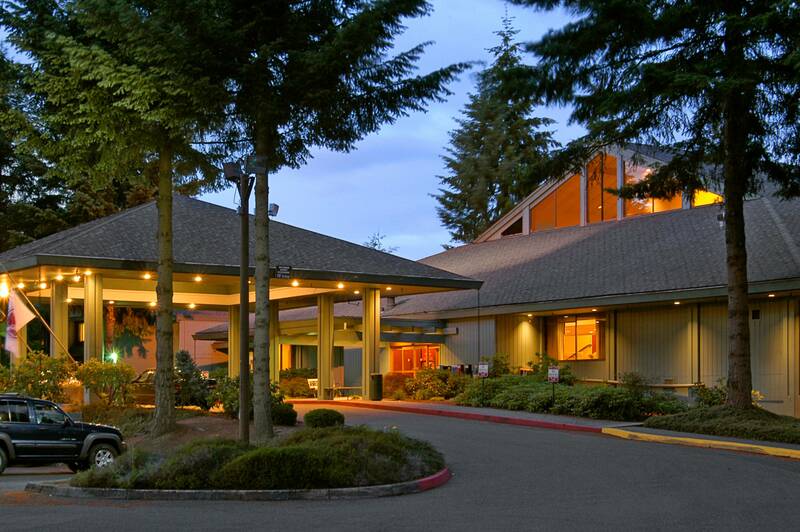 The Hotel RL Olympia is located within seven miles of Saint Martin's University and Evergreen State College. Guests enjoy the relaxed atmosphere created outside by our wooded surroundings and inside by our beautiful public spaces. Our 193 spacious guestrooms offer all the amenities you expect from Red Lion Hotels, including Red Lion's signature plus Sealy pillowtop bedding, EcoFresh Environmentally Responsible Products (ERP), complimentary WiFi, a fitness center and a beautiful seasonal outdoor pool and whirlpool as well as free parking. Enjoy exquisite dining and your favorite beverage at our restaurant and lounge. The Hotel RL Olympia is also known for our well-appointed 16,500 square feet of meeting space and spectacular banquet services that can accommodate up to 700 guests. Serving you with care, comfort and value makes Hotel RL Olympia the perfect location for your next conference or getaway!